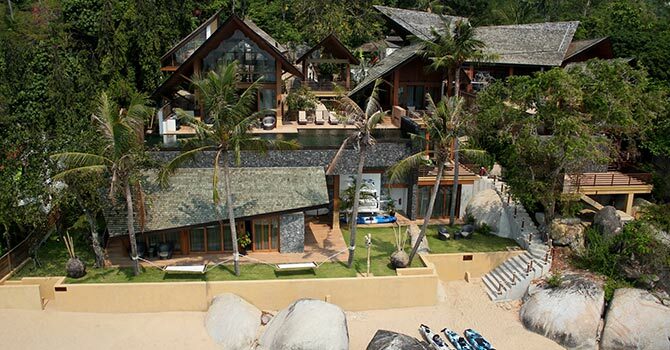 Baan Hinta and Baan Hinyai are 2 luxury 5-BR Beachfront villas, located next door in elegant and private tropical estate just 10 minutes from Lamai, Koh Samui. 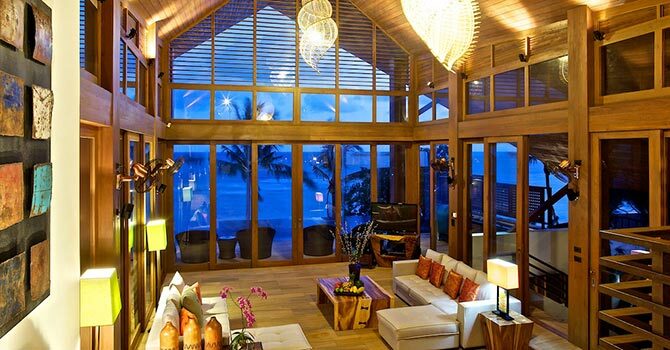 This exclusive island holiday estate is unique and luxurious in every way. 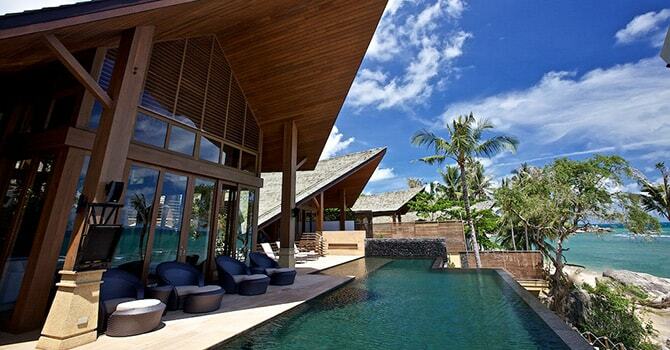 Creative architecture highlights the indescribable beauty of the island, surrounded by swaying palms and lush foliage. The ultimate choice for large groups, families, corporate retreats and even wedding parties, this Villa is designed to please. On a particularly beautiful beach featuring small rocky outcroppings, golden sand, and turquoise waters, there’s something truly magical about this particular location that will have you never wanting to leave. 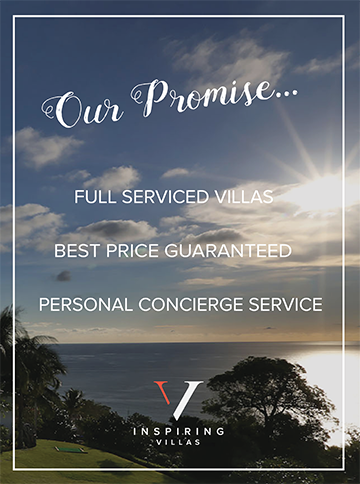 Highlights of the Villa include an outdoor Thai sala and barbecue, oversized infinity pool and sun deck and plush, sun drenched lounge areas. 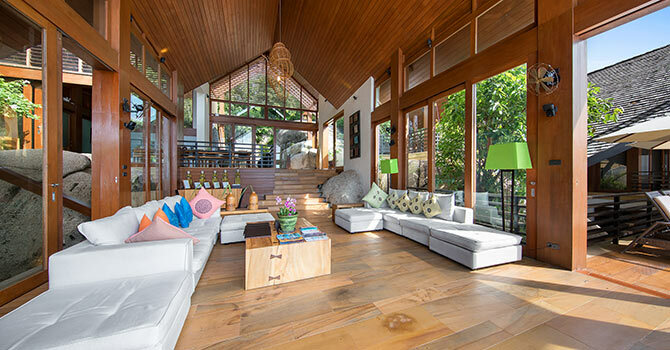 Enjoy it on your own or host a sunset party - the choice is yours in this stunning estate.